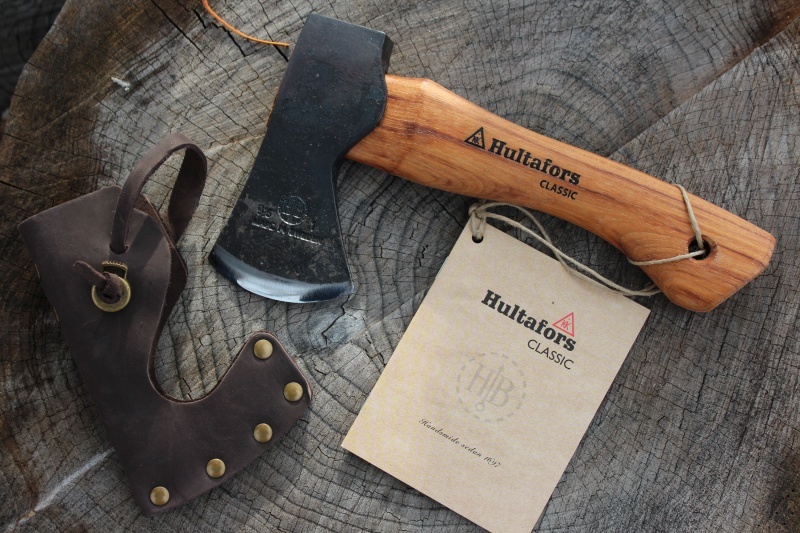 The World's oldest Axe maker, Hultafors of Sweden.This is the Small Axe~ this one is a Hand forged, hand finished, 10in total length,and 1LB head. High carbon Swedish steel, Heart wood Hickory handle. Fine, high quality Axe~ well made, beautifully balanced and ready for work in the Northern Forest. Ideal for tool making, firewood collection and processing, game dressing/butchering and shelter building and any general construction. 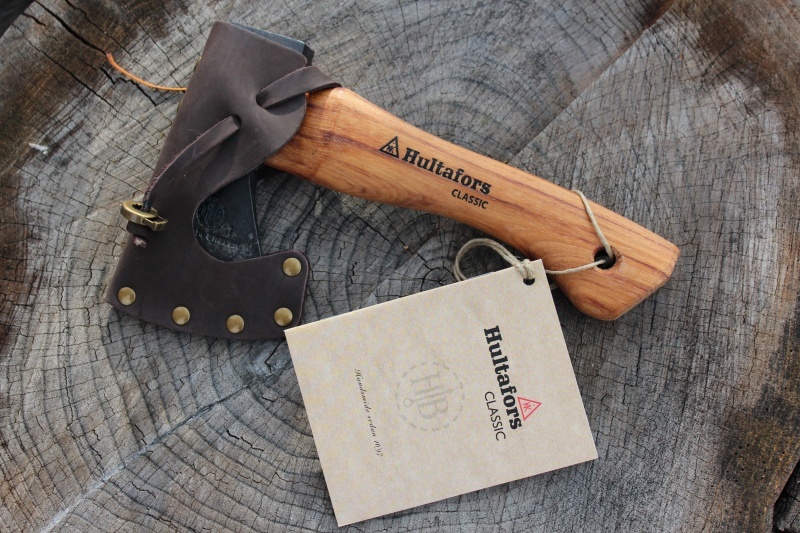 Purchase through PayPal by using the "Add To Cart" button above or use the form below to order the Hultafors Small Axe . 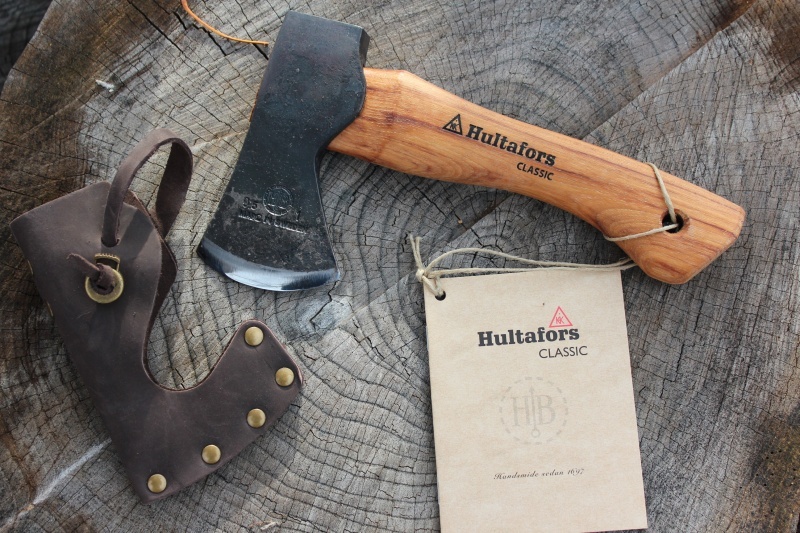 Feel free to contact us if you have any questions about the Hultafors Small Axe .